Make an appointment or contact us for more information on Mimi. Please fill out the form below and a Mimi specialist will contact you regarding the Mimi offer jewelry wearers a marvelous 18k rose gold fashion ring that will never leave your finger. 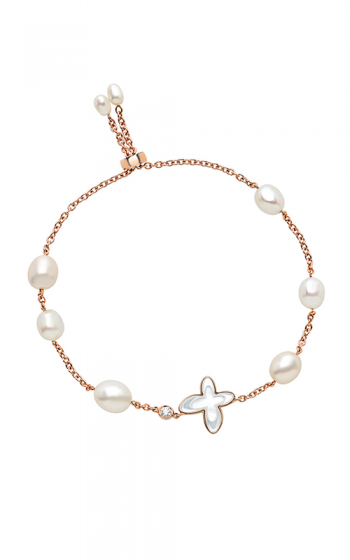 Pearl, Mother of pearl, Diamond stones on this band elevate this elegant piece. Each Pearl, Mother of pearl, Diamond is gorgeously cut into astonishing Ro as soon as possible.